Introducing our exciting new herd sire, Kilcor Iceman, a 23-month-old bought recently for €28,000 at Roscrea from Gerard Davies, Castlebrock, having been bred by Robert Gill, Corlongford. 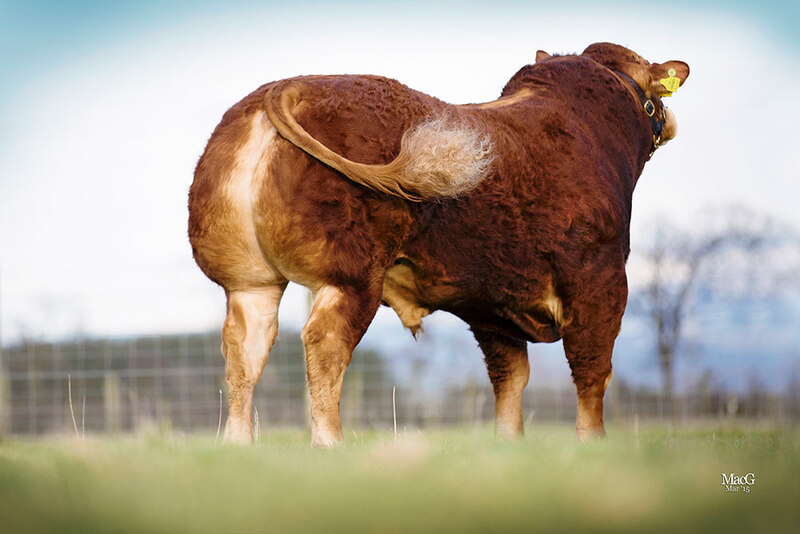 A Fieldson Alfy son, out of a Rocky-bred dam, Iceman is a very powerful bull with extreme muscle and superb conformation, as well as excellent locomotion. He has five star ratings in Terminal Index, Docility, Carcass Weight and Carcase Conformation, and has already made a name for himself in the show ring, winning the overall calf championship at last year’s North East calf finals in Carnaross. 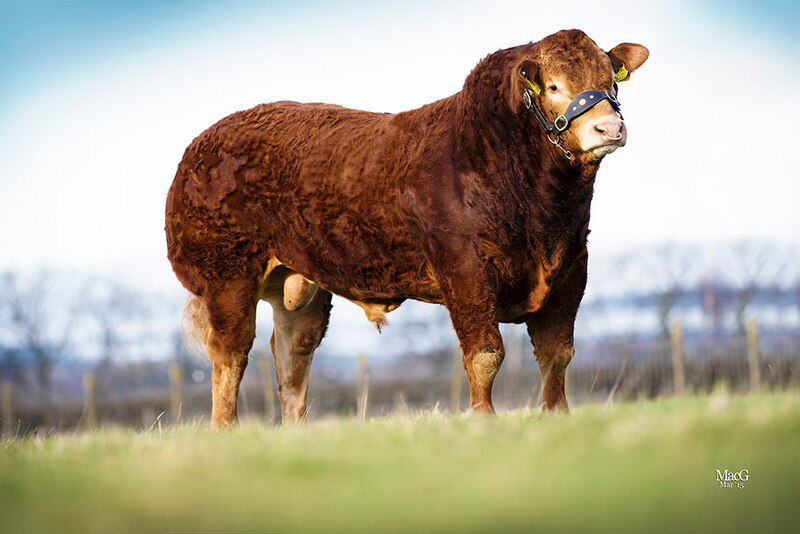 We are looking forward to seeing his future potential within the Grahams herd!